Request an estimate for multiple parts forms here. 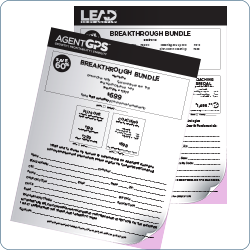 You will receive a written estimate within one business day. Thank you for this opportunity! 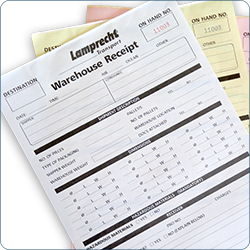 Count on us for these carbonless forms you need for office use and record keeping. 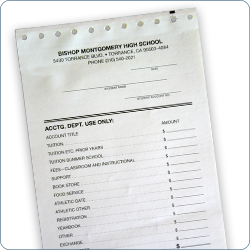 Do you need holes Punched on any of the parts of the forms for filing? Do you want red routing words at bottom of each part?